Wishing all Malaysians Good Health and a Happy Chinese New Year. Gong Xi Fa Cai. For those on the ‘balk kampung’ trip, ‘berhati-hati di jalan raya’. May this Chinese Year bring us harmony, peace and prosperity. Cheers! Previous Suspend Tourism Malaysia DG – or Live In Shame! Next Whose Beauty is “MyBeauty”? YB, Happy New Year to you and family. 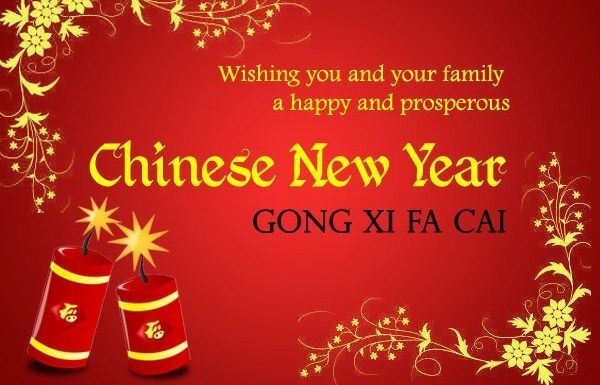 Gong Xi Fa Cai, Sdr Wee and your family. May the New Year bring happiness, peace and prosperity. Happy New Year to YB and my Chinese friends. Happy holiday to all.